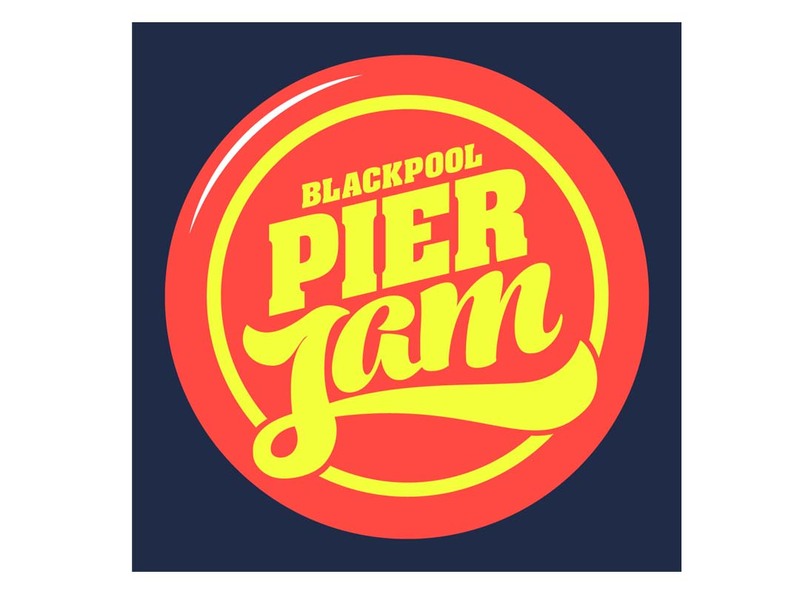 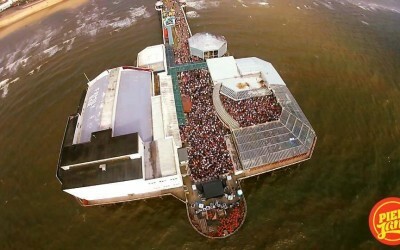 Sliding Doors Publicity was employed by Composit Music (now known as Electric Jam) to launch and run the national and regional PR campaign for Pier Jam, a series of four daytime clubbing events on Blackpool Pier. 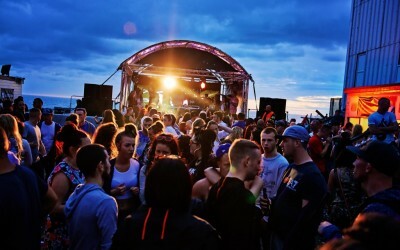 With 4 stages; 2 outside, including the main stage, and 2 inside, including VIP arena, over 12,000 people attended the events in 2015, soaking up the sunshine, sea air and some of the best DJ talent around. 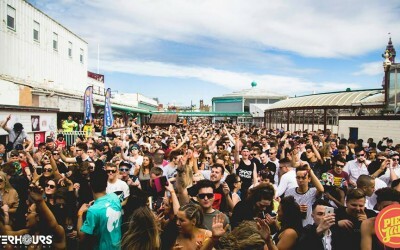 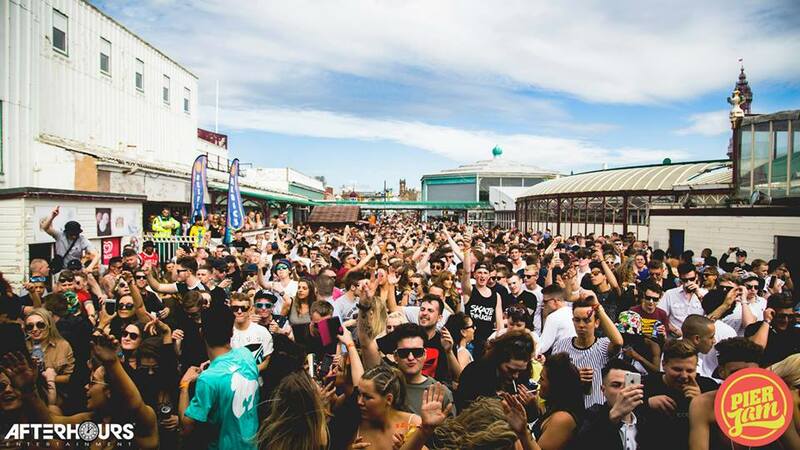 The quality lineups included the likes of Amine Edge & DANCE, Hannah Wants, MK, Oliver Dollar, Chris Lorenzo, Heidi, Darius Syrossian, Sante, Sidney Charles, DJ Zinc, DJ EZ, DJ S.K.T, Leftwing & Kody and many more. 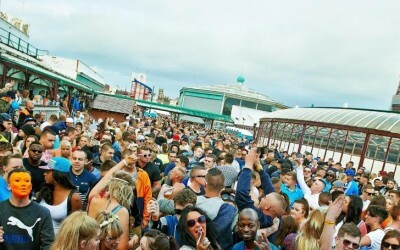 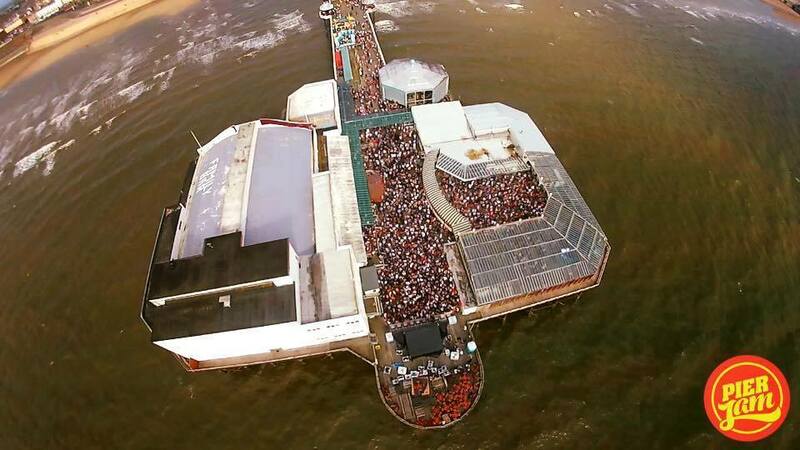 We secured high profile and high value media coverage in outlets including Mixmag, DJ Mag, The Sun, The Sunday Mirror, Glamour, Closer, Heat, FHM, Pulse Radio, Data Transmission, with Pete Tong on BBC Radio 1, and extensive coverage in regional titles, such as the Blackpool Gazette.